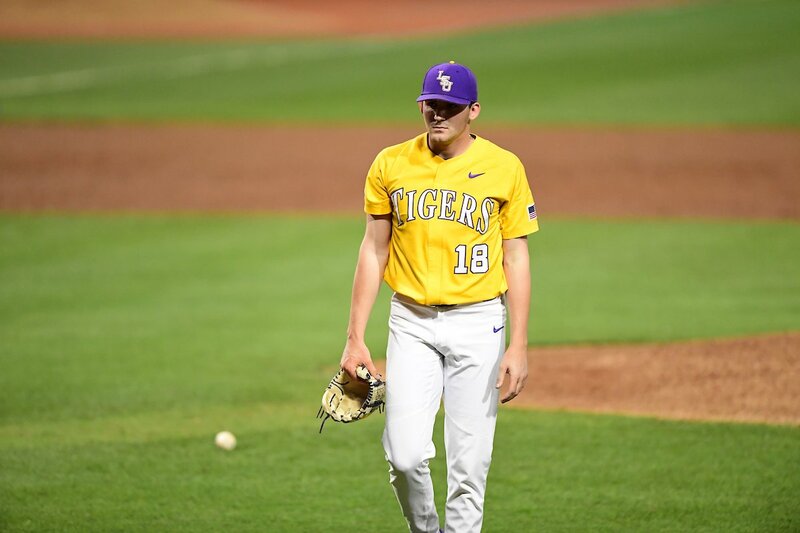 Aside from Cole Henry, the rising star of the weekend rotation, most of LSU’s heralded freshmen arms have been unavailable due to arm soreness through the first four weeks of Southeastern Conference play. The staff has steadily ascended into one of the best in the league despite the rash of injuries, and now those talented rookies are starting to return to the fold. Landon Marceaux will start against Southern on Tuesday night and is scheduled to pitch two innings, LSU coach Paul Mainieri announced. Fellow freshman Chase Costello will also make his return to action and pitch an inning in relief. Neither Marceaux nor Costello have appeared in a game since March 20, which is nearly three weeks ago at this point. That’s meant a lot rehab and time in the training room for the two of them and Hill, who has been out since February. According to Marceaux, the discomfort set in the morning after his start against Nicholls State. He’d also dealt with a stomach bug before that outings. Marceaux knows he’ll have to stretch back out to a starter’s workload after such a prolonged absence. He postured that he could extend a bit more against UL-Lafayette in the Wally Pontiff Classic next midweek. Daniel Cabrera still hasn’t picked up a bat since undergoing a right wrist/hand procedure last week, but LSU remains hopeful he could return for the series at Missouri this weekend. Cabrera spent much of practice Monday going through rehab workouts in the training room, though he did briefly play catch. Mainieri said the hope is for Cabrera to begin swinging a bat on Wednesday — though he wasn’t sure if that would mean batting practice or dry swings — with an eye toward a weekend return. Freshman Giovanni DiGiacomo has been LSU’s starting left fielder since Cabrera went down. He’ll continue to fill that role against Southern on Tuesday night. 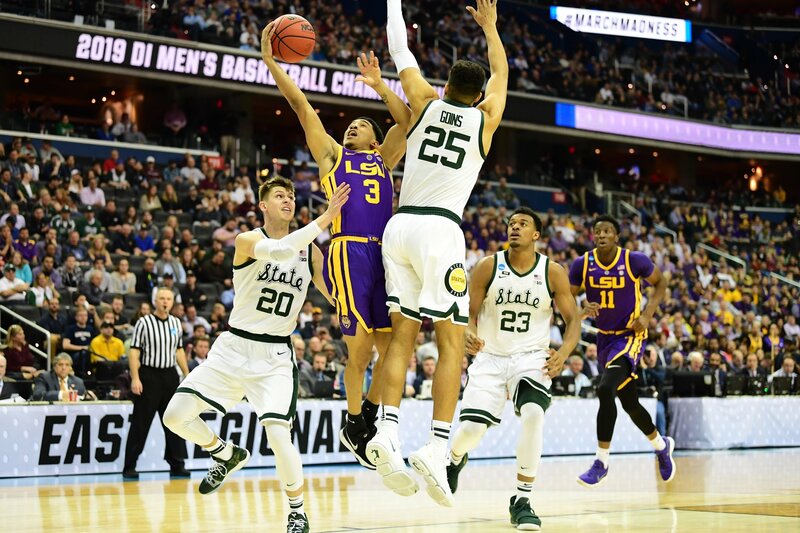 Make it two SEC Player of the Week honors for Baton Rouge natives in as many weeks as Josh Smith followed up Chris Reid to make it back-to-back honorees for LSU. Smith hit .500 (6-for-12) in three games against Texas A&M with one double, two homers, three RBI and four runs scored. For the five-game week, Smith hit .471 (8-for-17) with one double, three homers, six RBI and five runs scored. LSU moved up in all four of the major polls after a 4-1 week and now finds itself in the top-10 of three polls. Here’s where things stand in the polls, and per usual, last week’s rankings are in parenthesis.